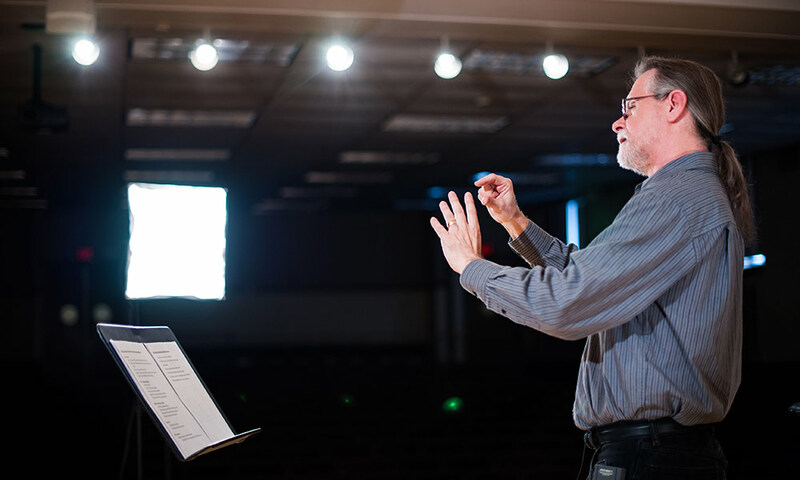 The “study of pop music is just as serious-minded as studying Beethoven, Bach, and Brahms,” says John Covach, director of Rochester’s Institute for Popular Music in an interview in the January/February 2019 edition of (585) magazine. While popular music origins are generally thought to be in the mid 1950s in the United States and United Kingdom, Covach places the genre nearer to the Civil War, with its roots appearing in other forms, like “country and western, jazz, and film music,” among others. Covach, coauthor of What’s That Sound: An Introduction to Rock and Its History, founded the Institute for Popular Music in 2013 to bring lecturers and scholars to Rochester to understand the importance of accepting scholarship in pop music.